If you have thin hair and you want to make it look gorgeous then you should do some hairstyle tricks. 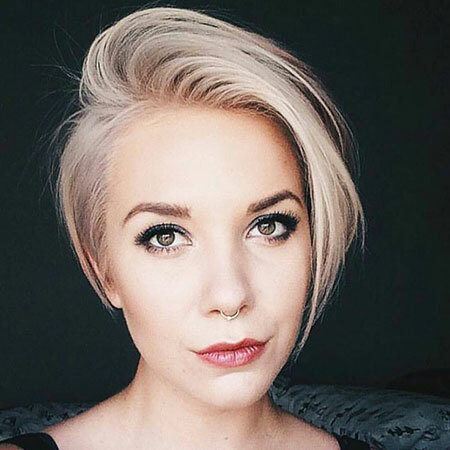 Find out chic Haircuts for Fine Thin Hair we have listed below and you will enjoy minimal styling and gorgeous styles. 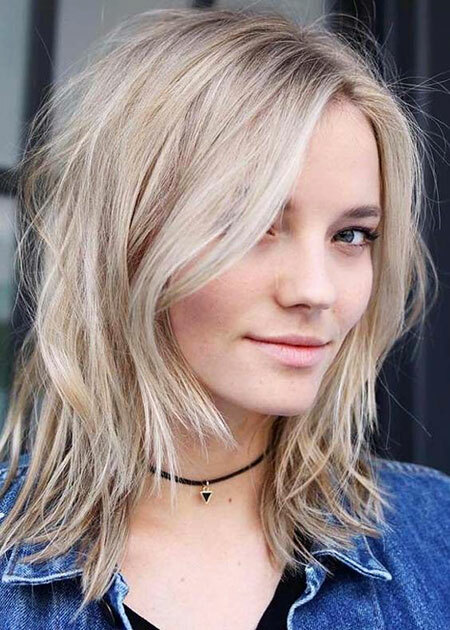 Shaggy Blonde Waves is the first on our list. 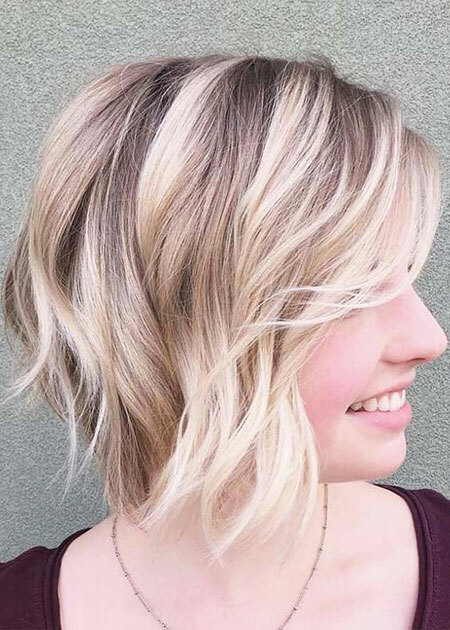 This style is a short shaggy razor-cut layer that tenders texture with no heavy and harsh lines. It is the best haircut for one who wants to look great on occasions. 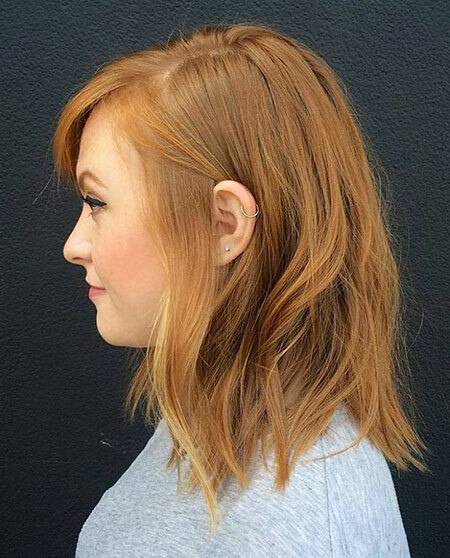 Short wavy with choppy layers is the second on this collection. Layered cuts are ideal and fit all kinds of hair types. Layered hairstyles are also amazing options for women with fine thin hair. Layers give much volume and add a glamorous touch to each woman’s style. 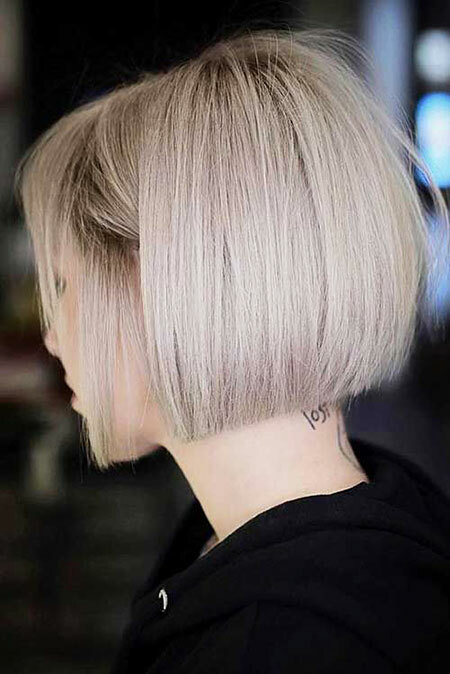 If you like bob cuts then you can try various kinds of bobs designed for thin hair. You can even add a fringe and bangs to get a more gorgeous look. 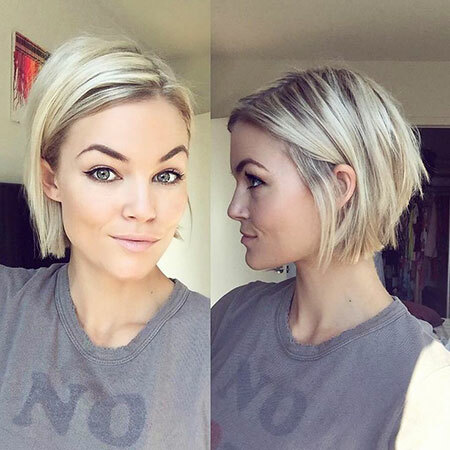 Long blonde bobs are also very suitable for women who have thin hair. Blonde will give a rich look to you as well. Nowadays, women also like to try messy hairstyles. Simply choose this look and you will also enjoy its low maintenance. 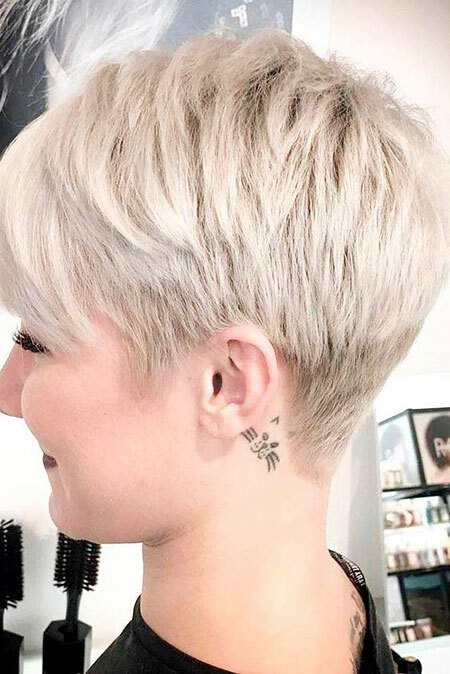 Pixie haircuts are also very trendy and popular for thin hair. You can choose both short and long pixie. Both of them are beautiful and will give you a feminine look. Try these hairstyles and see how beautiful you will look with your thin hair.